The Analyzt: Boasting may not help repeating success! There is a great euphoria in Indian media on the well-planned and successful surgical strike against terrorists targets in the Indo-Myanmar border. India lost 20  of its service men in an ambush on June 4, 2015. This was followed by another attack on June 7, 2015 in which no causalities reported . The well-planned and successful strike is commendable. 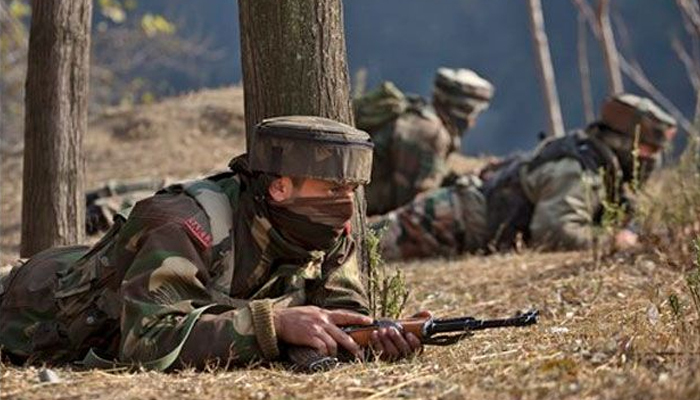 However, this is not the first time Indian Armed Forces have crossed the border in pursuit of terrorist targets . According, to Brig. Rumel Dahiya the operation Golden bird could have been more successful but for the untimely announcement of Jawaharlal Nehru Award for International Understanding for Ms. Aung San Suu Kyi . Though Indian armed forces have been having the capability for quite some time, it is the change in the attitude of political bosses that is new. It is widely believed that order for the operation was given to raise the morals of the service men. While the Defence Minister of India is correct in saying that the action reflected the change of attitude of Indian Government, his insinuation that India is capable of such operations in the other regions of its hostile neighbourhood is an exaggeration at the best. His insinuation isn’t lost on Pakistan, either. Mr. Parrikar’s dig prompted a response from Pakistan reminding him that Pakistan is not Myanmar . The principal opposition has also reacted in response to his comments . Interestingly, there are contradictions from Myanmar, as well . In any case, I believe that it is not currently possible for India to repeat its Myanmar success in Pakistan or China. Myanmar’s military has a good relation with India and in many cases they cooperated but for the foot soldiers who seem to side with the militants. Though there is gaping void between the capabilities of respective countries, Myanmar is more occupied with its counter-insurgence activities. Hence, a combination of good-will and the definite military superiority could have given the edge to India. In the case of Pakistan, India has a hostile relation particularly with respect to the former’s use of terrorists in its soil. Further, though Pakistan’s military prowess fare low in comparison to India it is among the top 20 military powers in the world . It is also the country with the fastest growing nuclear arsenal . With no no-first-use moratorium, Pakistan is not shy in using its nuclear card either . India is well aware of Pakistan’s tendency to escalate any limited interventions to a full-fledged war that could easily escalate to a nuclear war, as was feared during Kargil war . This is reason the reason behind India’s Cold Start War doctrine . However, this doctrine is criticized by many analysts as could lead to war expansion [13-14], the very scenario the doctorine is supposed to prevent. In addition, Pakistan’s relation with US and China is likely to put pressure on India. 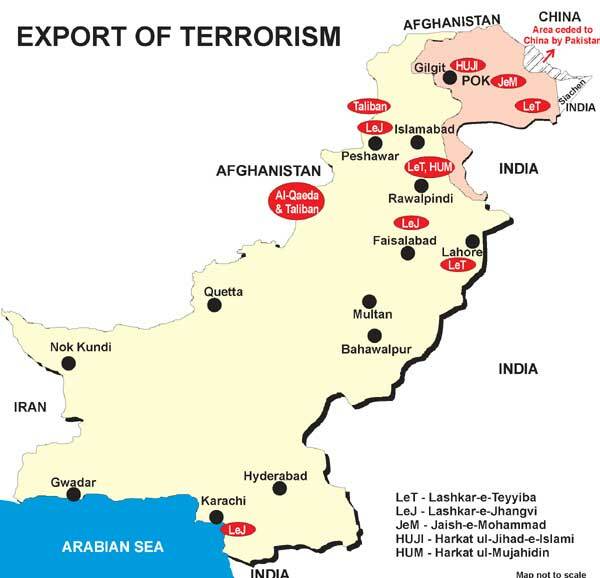 This is the reason why India has desisted in the past to cross border against terrorist’s camps in Pakistan, though it had known its operations for a long time. Ability to rapidly mobilize troops to prevent Pakistan from escalating any such interventions into a full-fledged war. Ability to plan, execute and extract troops in a very short time – in a matter of hours, so that India would have the element of surprise and Pakistan would be incapable of responding and internationalizing the issue. Ability to stealth intrusion and extraction – abilities that India currently doesn’t have. India may have those capabilities when the Fifth Generation Fighter it develops with Russia enters production. However, the fighter wouldn’t be of much use if China is to supply capabilities to counter it. Superior technologies - most of the military technologies currently India has had been acquired from friendly nations, which means Pakistan could do so too. Unlike China, which used its foreign educated nationals to bring back know-hows to build its technology, to my knowledge, India is not that keen. The stakes totally tilt against India, in the case of China. In any case, China is not harboring terrorists against India in its soils, though on occasion it had aided groups that were against India. Re-activating its covert abilities which were disbanded by Mr. I. K. Gujjral as an act of good-faith . Continue to acquire weapon systems encouraging an arms-race with Pakistan, which would force Pakistan’s already perilous economy into further doom. However, this would likely put Pakistan’s nuclear weapons in the hands of terrorists. India could do better, if it tries to remove its red-tape and control its corruption and nepotism to bring talents drained to other countries. However, it remains to be seen if India is indeed intent on developing this capability.